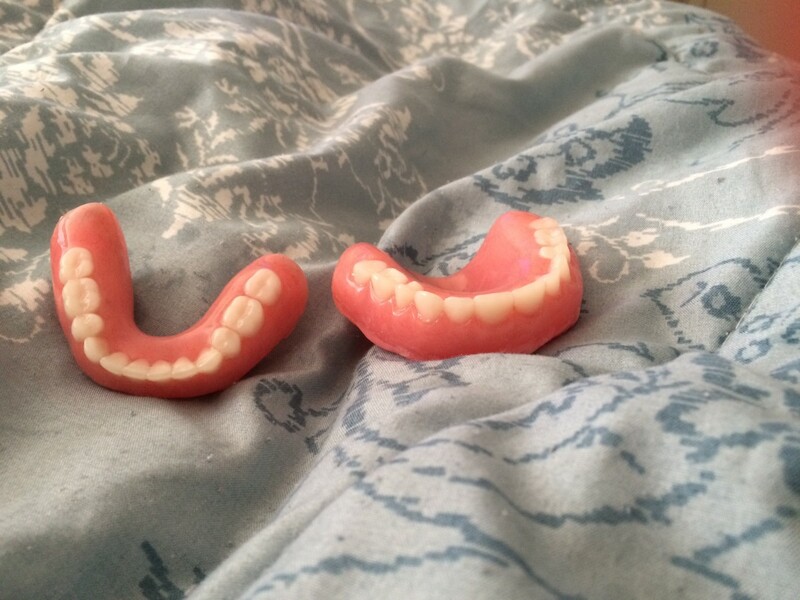 Toothaches are horrific and downright unbearable. 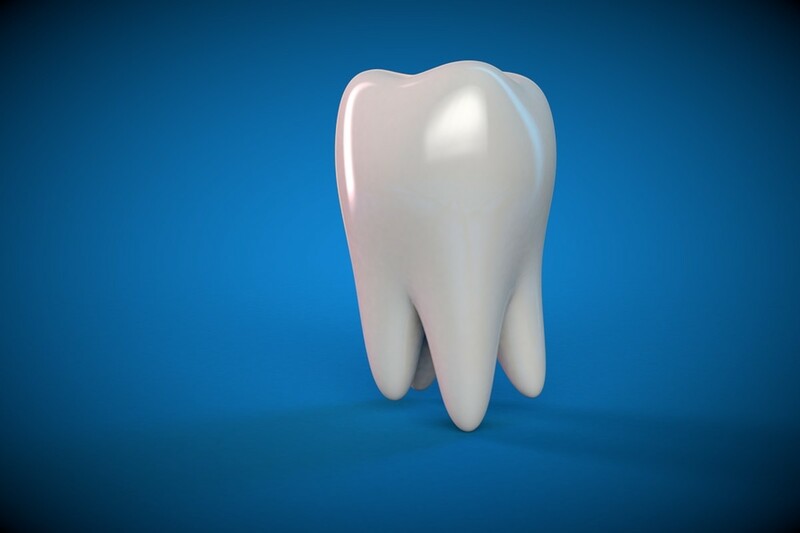 In simple terms, toothaches are pain that occurs around the site of your tooth. 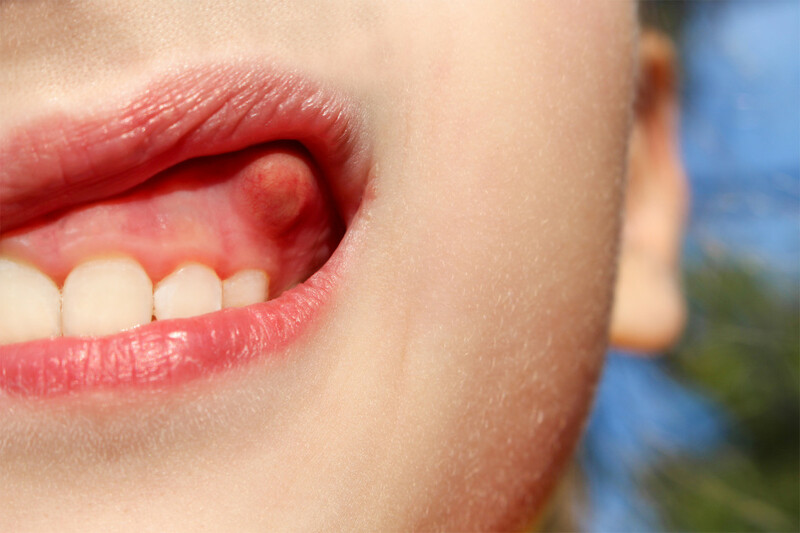 As a kid, a toothache typically meant it was time to rid yourself of that pesky baby tooth. As an adult, a toothache can be a sign of a variety of issues or have any number of causes at the root. Here are seven potential reasons our teeth sometimes ache. Look out if you are a sufferer of chronic sinus pain. Chronic sinus pain can result in tooth pain that typically surfaces in the molar region of your mouth and may increase if you dare to bend over with a chronic sinusitis episode. Ultimately, it is the pressure associated with the inflammation of the sinuses that results in the toothache pain. As this pressure builds within the sinus cavities, the teeth are pushed outward causing one to experience biting pain. Sinus infections often arise at the start of the common cold. Cardiac pain can travel to the tooth, resulting in tooth pain. Those who experience this type of pain might complain of burning or tightness. Treatment is not to remove the tooth but ideally, to consult with a cardiologist if one is able to rule out tooth decay or abscesses. 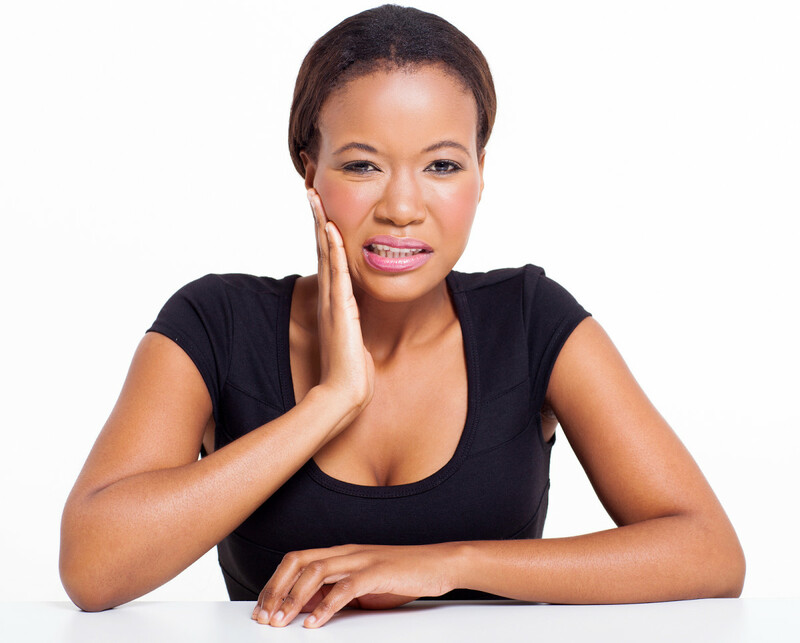 Migraines (without the aura) or cluster headaches can cause pain that mimics a toothache. 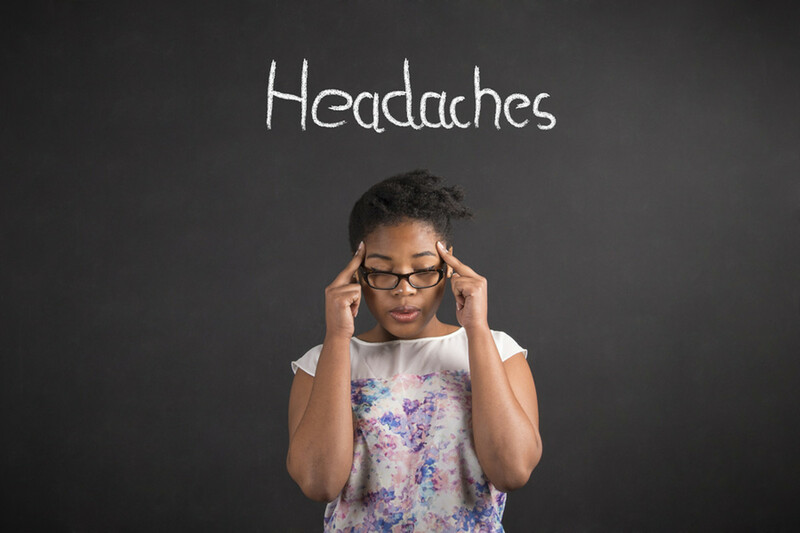 Migraine headaches will typically result in causing a throbbing pain while cluster headaches will translate into an intense, lingering pain in the molar region lasting anywhere from 15 minutes to upwards of 3 hours. Did you know that high blood pressure can sometimes result in tooth pain? Well, actually, it is not so uncommon for the medication used to treat the tooth pain to cause this pain. Specifically, medication known as calcium channel blockers may lead to gum overgrowth and swelling leading some people to experience pain -specifically while chewing. A tooth abscess happens as the result of a tooth that is infected. A pocket of pus accumulates around the root of the infected tooth eventually causing significant pain. If you fail to treat this abscess, the infection may spread to other parts of your body. 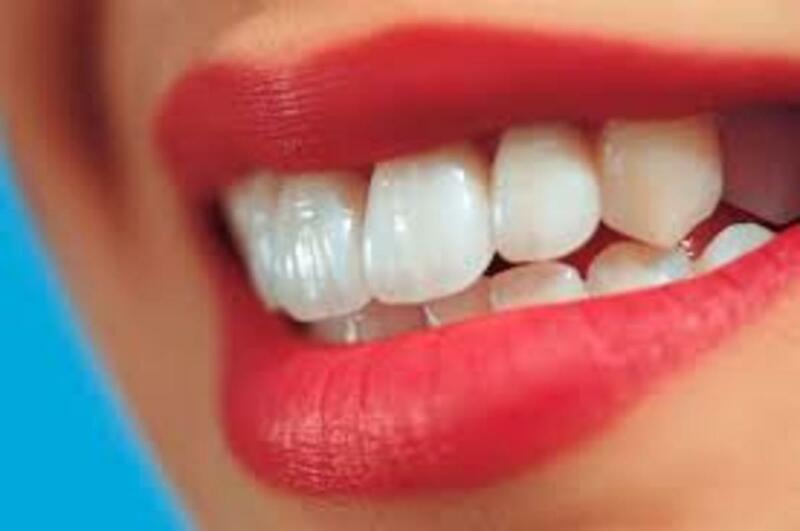 Tooth decay may occur as a result of foods and drinks have the opportunity to adhere to your teeth. Your mouth is a reservoir of bacteria that enables the conversion of this food, acid, and salvia to create plaque on your teeth which over time manages to generate holes or cavities. If you are someone who enjoys their sweets or carb-laden foods, your risk for developing cavities increases. 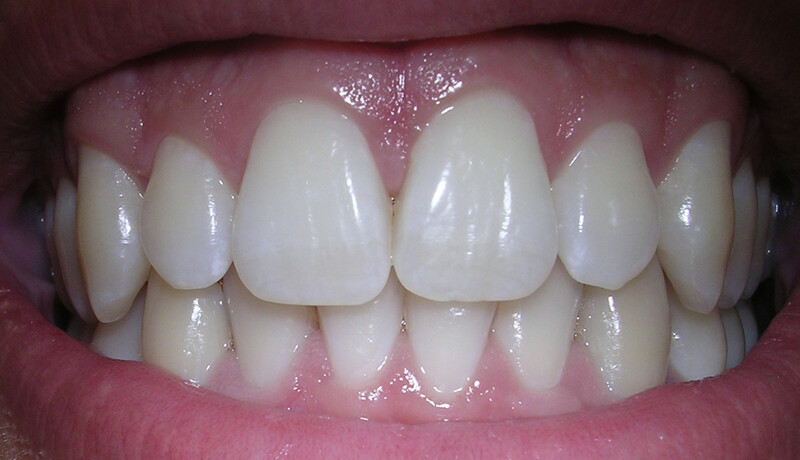 Periodontitis can cause our teeth to loosen and cause us a bit of pain. This condition is a gum infection that harms the soft tissue of our gums then damages the bone holding our teeth. 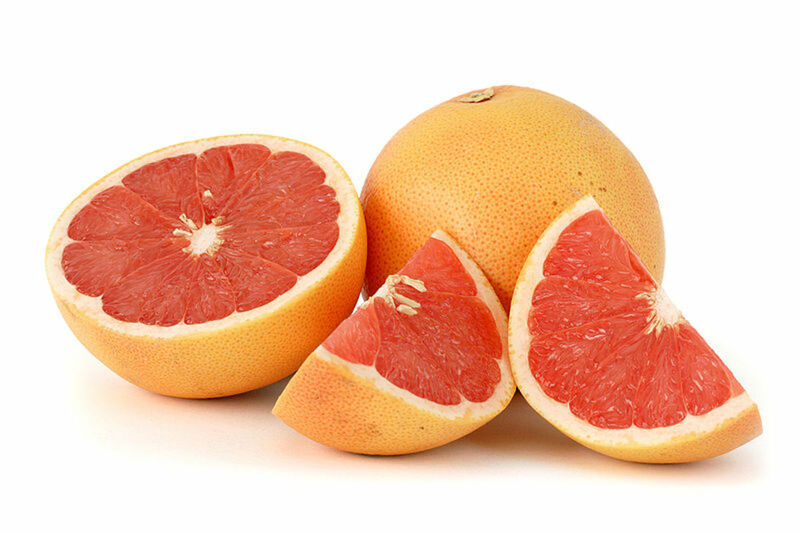 It leaves our gums appearing swollen, red or even purple in color and prone to bleeding. Other symptoms include bad breath, noticeable spaces between our teeth and difficulty with chewing. In summary, there are many conditions that might lead to a toothache. Make sure you consider your risk factors for each of these should you ever experience a toothache event and contact your dentist or primary physician as soon as possible. Having toothaches is really painful!